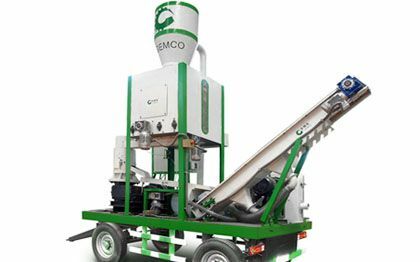 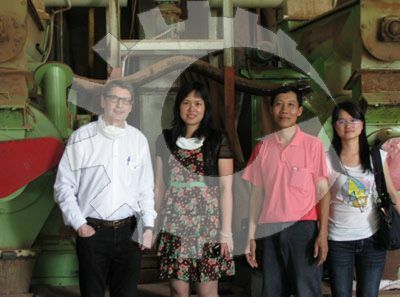 One of our Spanish client come visit GEMCO pellet mill factory, and we show him our sawdust pellet production line. 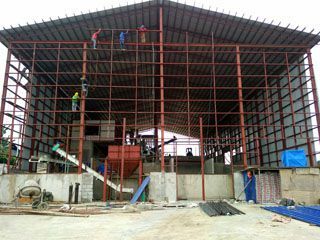 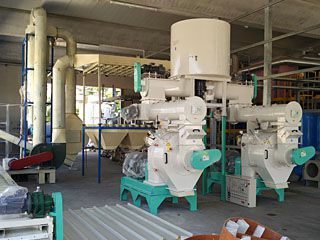 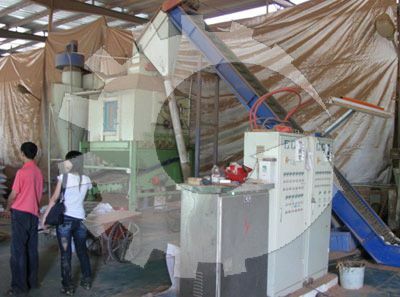 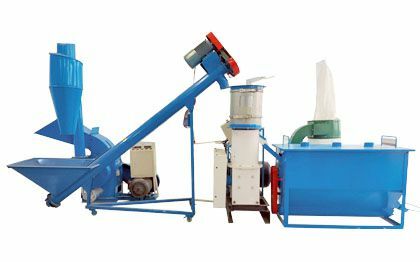 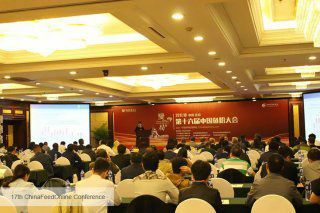 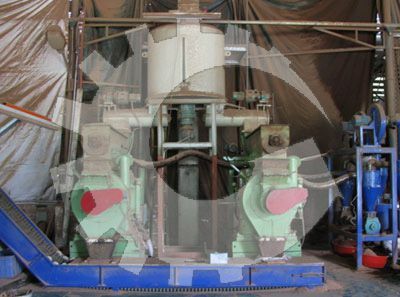 The capacity of thi pelletizing project is 2 ton per hour. 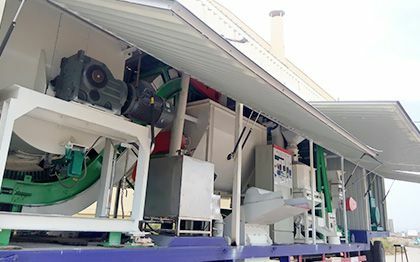 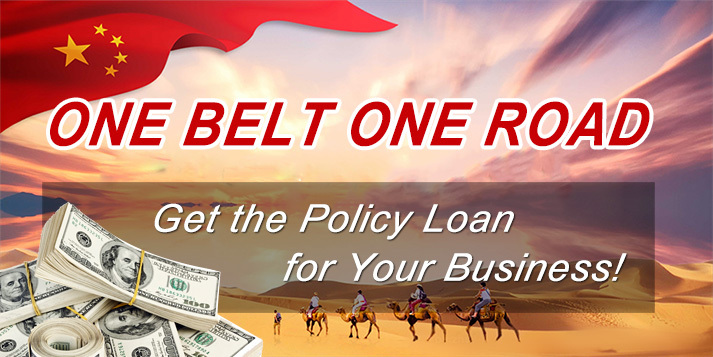 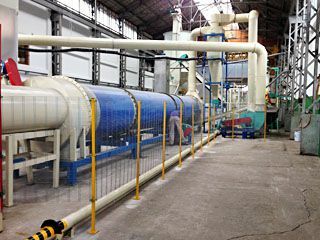 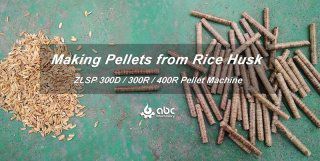 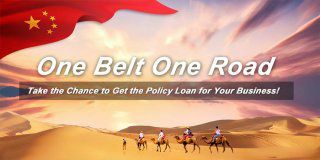 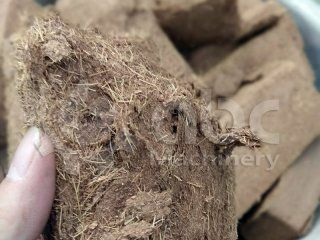 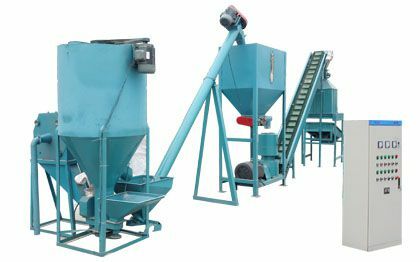 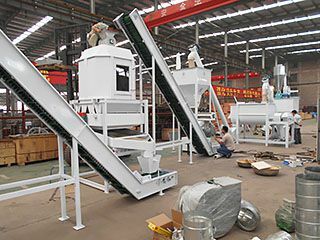 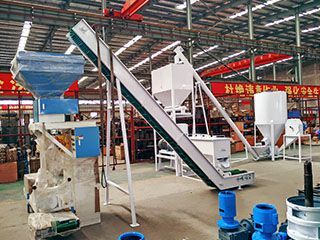 This pellet line can process many different biomass materials including sawdust, straw, rice husk.